A struggle at the top of Citigroup’s equities division several months ago resulted in the departure of the bank’s global head of cash trading. Executives disagreed over how integral a role the firm’s central risk book should have in its overall equities strategy and how it would interact with clients. The dispute is a window into Wall Street’s latest fad, as banks turn to central risk books as a lifeline for cash equities trading desks suffering from shrinking commissions and new research rules. Armando Diaz didn’t see it coming. One Friday in March this year, Diaz, who had joined Citigroup two years earlier as its global head of cash trading and helped the bank claw back equities market share from competitors, was suddenly summoned to his boss’ office hours before US stock markets would open. 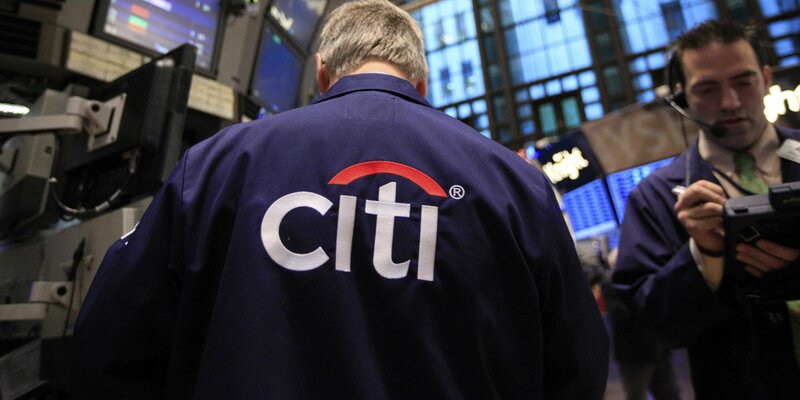 In an office looking out on the third-level trading floor, where baseball bats stand in a corner and a bottle of whiskey sits on a shelf, Dan Keegan, Citi’s cohead of global equities, delivered the news: Diaz was out of a job. For months, Diaz and Keegan had gone back and forth over Citigroup’s central risk book, a desk where technology aggregates risk across dozens of traders so it can be actively managed. The CRB was led by an executive named Peter Lambrakis, but the profits and losses of the book had been Diaz’s responsibility, a tension-inducing mismatch. And Diaz and Keegan couldn’t agree on how the CRB should be positioned.